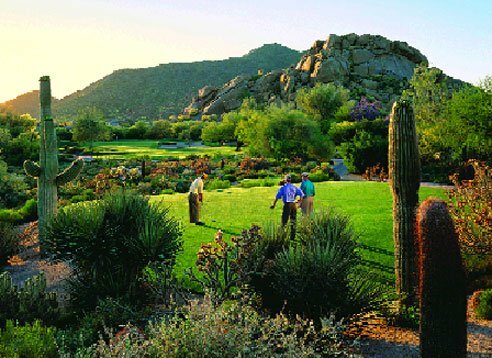 Named after its most noticeable feature of spectacular 12-million-year-old granite boulder formations, the community of Boulders is a beautiful community that is split between Carefree and Scottsdale, Arizona, it’s located on the north side of Scottsdale and continues into Carefree, Arizona. 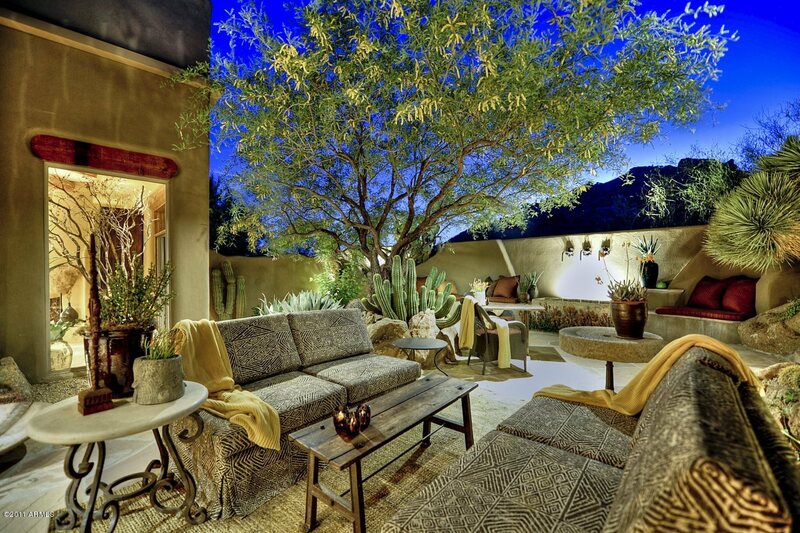 The Boulders community accentuates a variety of homes ranging from patio homes to custom luxury homes. The Boulders community is home to the famous Boulders Resort and Green Door Spa with two world-class golf courses: Boulders North and Boulders South. These resorts feature a unique combination of resort courses. Boulders community homeowners enjoy intimate living complemented with the easy access to schools, dining experiences, medical facilities, and shopping both in Carefree and Scottsdale, Arizona. 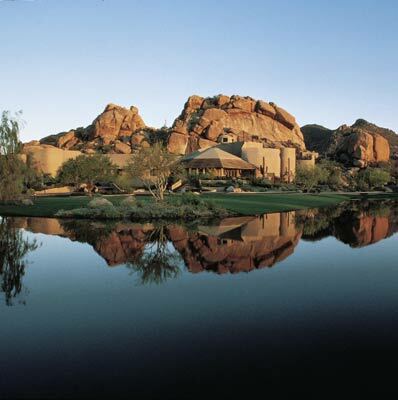 The Golden Door Spa at The Boulders offers a Zen-like ambiance with the therapeutic serenity and energy of the desert. 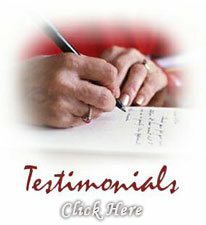 The resort also features a fitness facility that includes a yoga studio, large movement studio, cardiovascular workout and weight training equipments, various treatment rooms, Men’s and Women’s steam, dry sauna, Japanese inspired relaxation baths, and a Tea Room. The Golden Door Spa at The Boulders brings a unique meditation labyrinth and tranquil pool and whirlpool that is beautifully nestled in the shadows of the boulders. Then top off the experience off with a visit to the full-service salon, and the Spa Boutique. 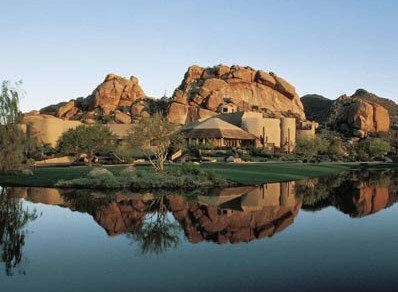 The Boulders community in Carefree, Arizona epitomizes the beauty of the Southwestern living. 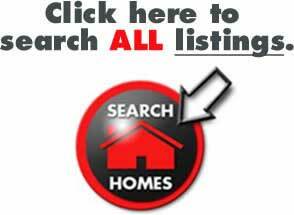 For inquiries on Boulders real estate in Carefree, Arizona, just Email or call us at 480-595-6412.